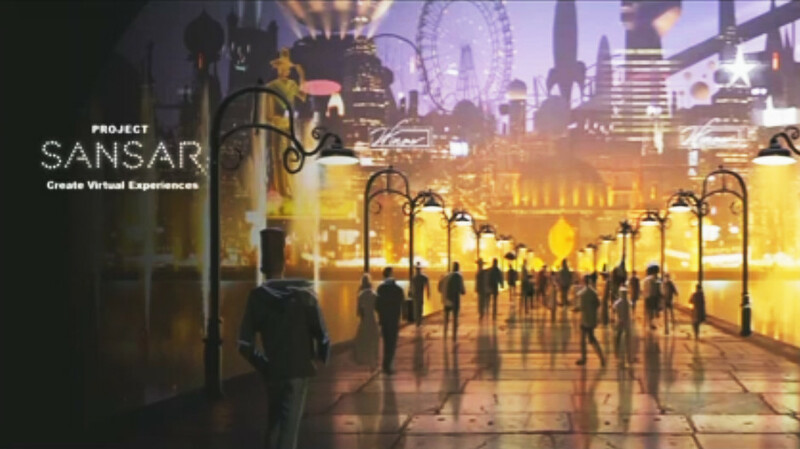 In July 2015, I produced the first in a (possibly) semi-regular series intended to summarise what has actually been stated / revealed about Linden Lab’s next generation virtual experiences platform, Project Sansar. Since then, more information has been released, both to the press and more particularly via in-world sessions such as the annual VWBPE conference (April 2016), the Lab Chat meetings (November 2015, January 2016, May 2016) and the recent SL13B celebration Ebbe linden Q&A (June 2016). This article is an attempt to pull relevant core information from those sessions and assorted press / media reports into a summary of what has been said thus far about Project Sansar, citing references for anyone wishing to follow-up. I don’t claim to have covered everything that has been said, but I have attempted to include the most relevant points of interest. [36 (LC2, Jan 16)] = 36th citation, from Lab Chat 2, January 2016. Citations to Lab Chat, etc., transcripts provided in this blog reference the relevant part of the transcript; podcast /video citations include a time stamp, if relevant; external media citations are to the article. 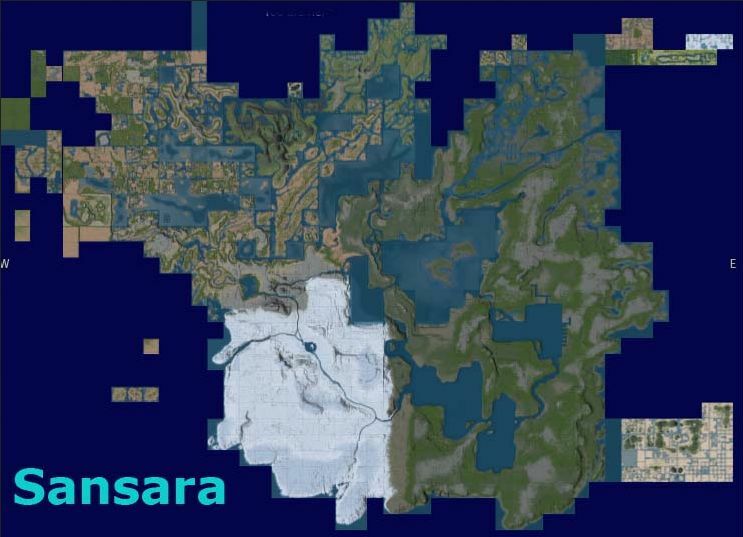 When first opened to the public, Sansar will not be as feature-rich as Second Life, and will take time to mature [9 (VWBPE Apr 16)]. This editing environment is currently single user only, but the Lab hope that by the end of 2016, it will support multiple people editing / creating collaboratively on a single project [13 Drax Files, Apr 16 04:30)]. 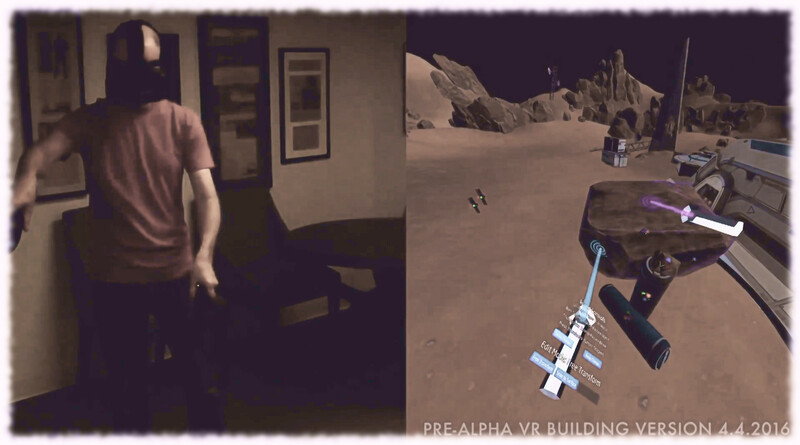 Avatar controls / use will be different in Sansar, due to the added dimension of VR support (controller, need to see hands, etc [22, (SL13B, Jun 16)].